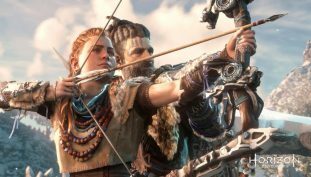 Horizon Zero Dawn hits a casual 7.6 million units sold worldwide. 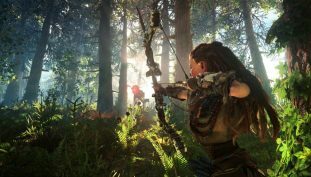 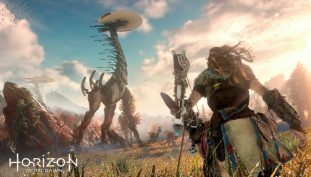 Complete Gameranx guides and walkthroughs for Horizon Zero Dawn. 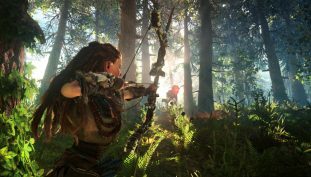 Horizon Zero Dawn will no longer be met with delays. 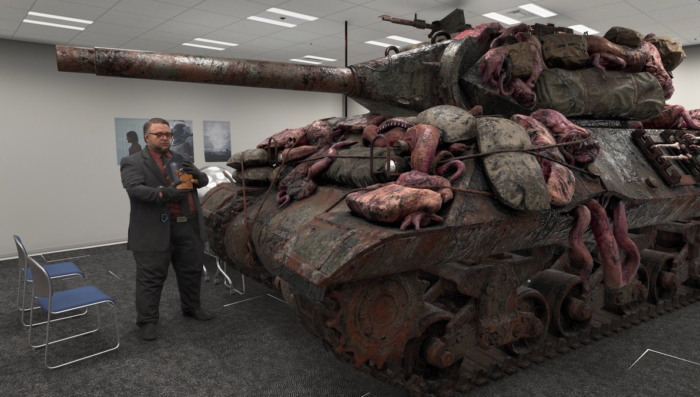 He also shared some images of Kojima Productions’ meeting room reproduced by the Decima engine. 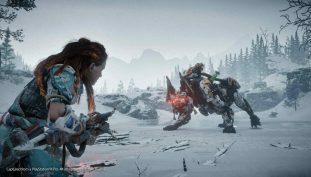 Aloy takes on other tribe members in latest Horizon Zero Dawn trailer. Aloy’s stats can be improved through outfits, regular upgrades and more. 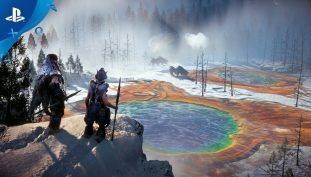 Are you happy with the game’s delay? 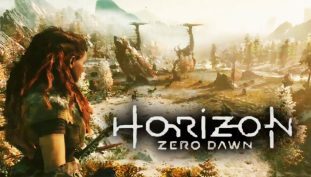 This game is turning out pretty well. 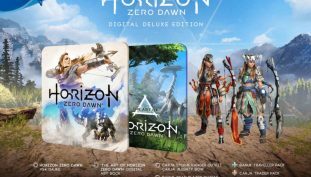 Find out what goodies come up with the digital Deluxe Edition. 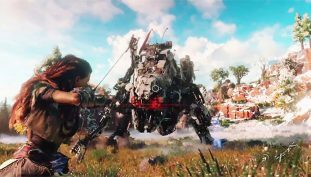 Sony confirmed in their Game Developers Conference press conference that PlayStation 4 exclusives Horizon Zero Dawn and The Last Guardian will be releasing in 2016.